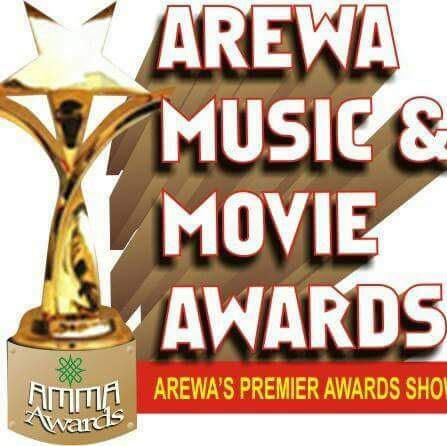 AMMAWARDS stands for Arewa Music and Movie Awards which is an annual award giving ceremony in which some professionals in the Kannywood Film industry are awarded for the role played by them or for a film script written by them. 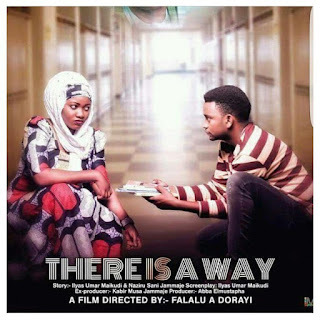 Below are some photos of the films, Actors and some writters nominated during the AMMAWARDS Nomination dinner Sunday night. 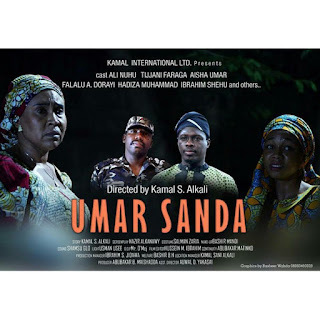 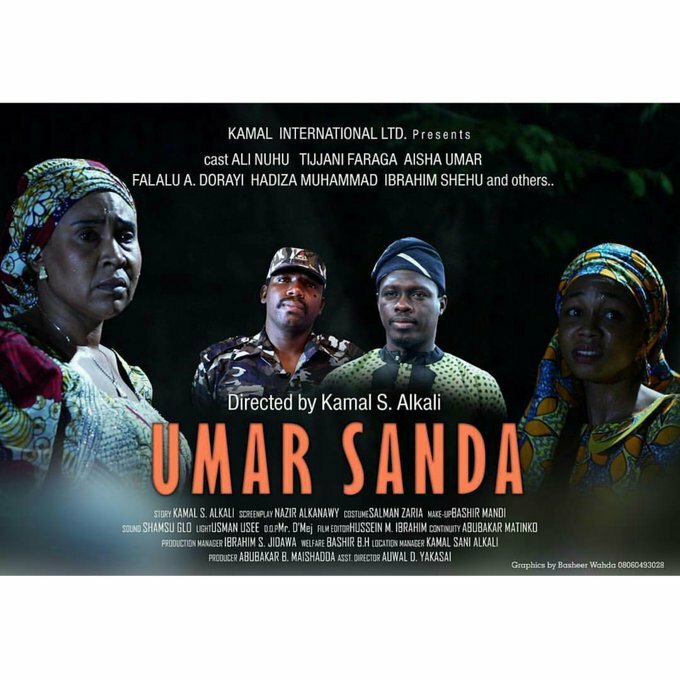 Ali Nuhu was nominated for Best Actor in a leading role with Umar Sanda at the #AMMAAwards 2017 nomination dinner Sunday night. 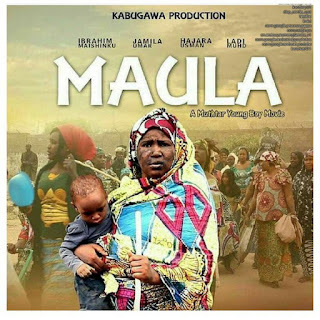 , Maula writer was nominated for Best Original Screenplay. 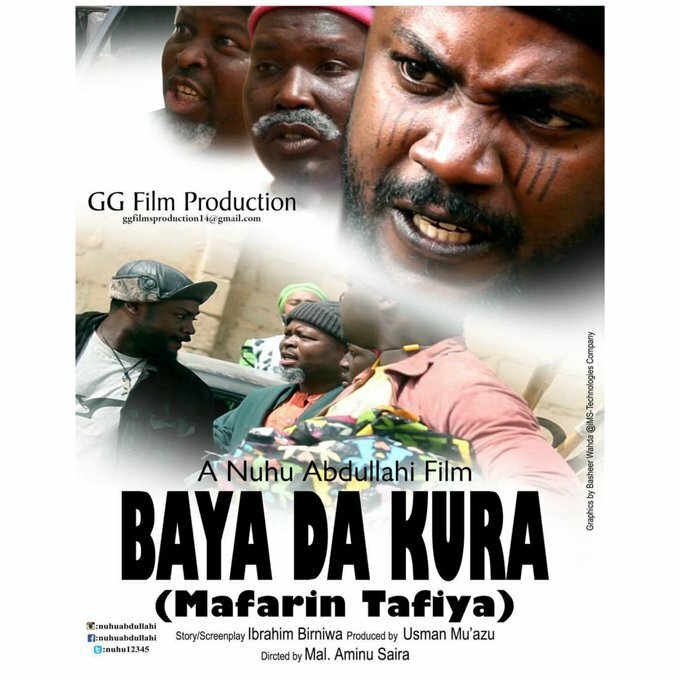 Baya Da Kura Mafarin Tafiya writer, Ibrahim Birniwa was nominated for Best Adapted Screenplay. 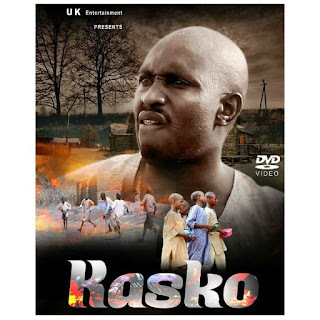 Saddiq Sani Saddiq was nominated for Best Actor in leading role with Kasko. Nuhu Abdullahi was nominated for Best Actor in a Supporting role with Furuci. Hisabi was nominated for Best Film. 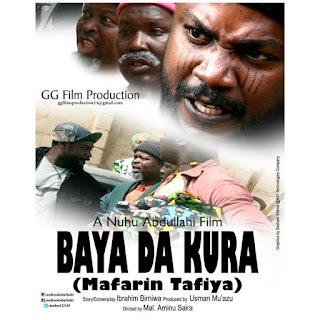 Tahir I Tahir was nominated for Best Set Designer with HIJIRA. 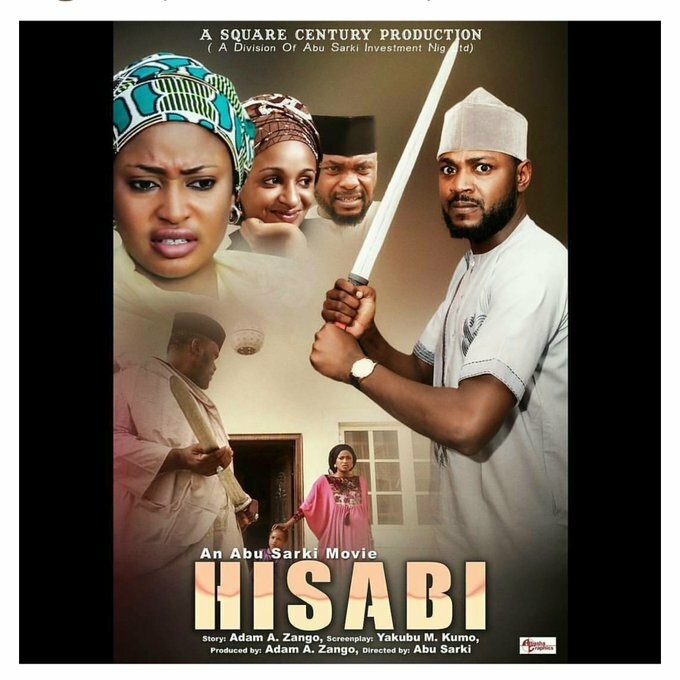 HIJIRA was nominated for Best Movie, Best Background Score, and the Movie with Best Costume. 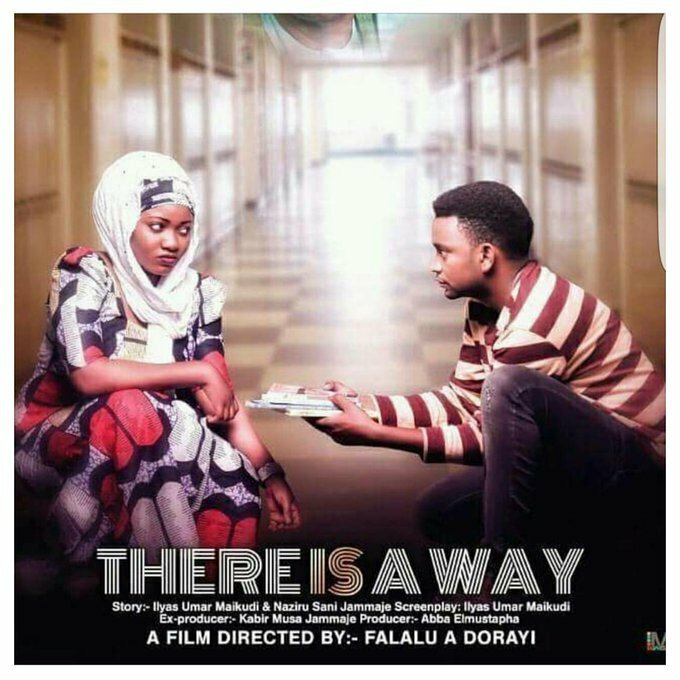 There’s a Way was nominated for Best Film. 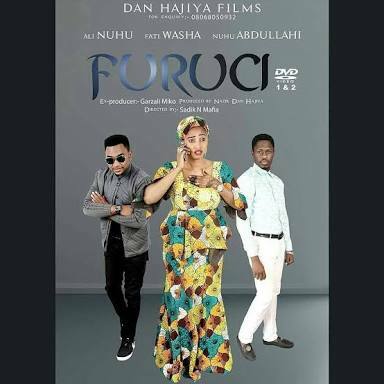 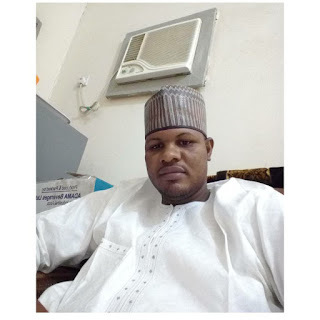 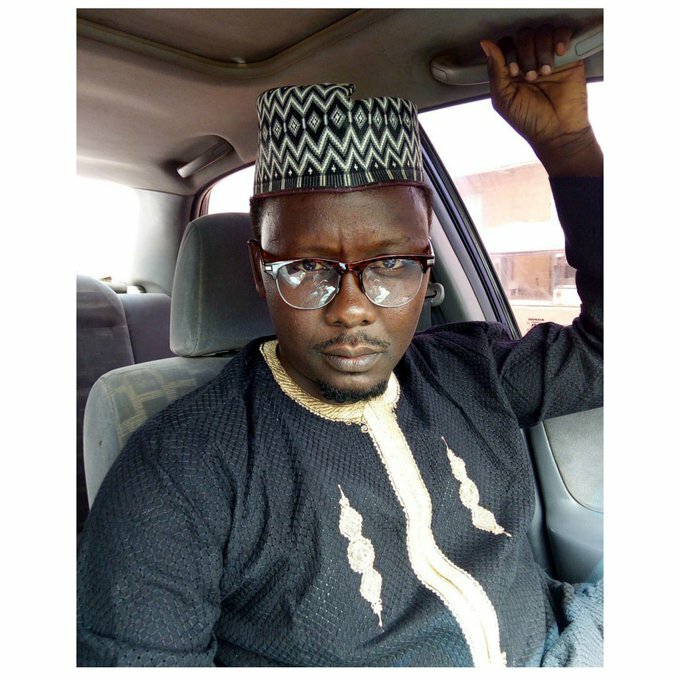 Script Writer Yakubu M Kumo, has been nominated for Best Original Screenplay with Hijira, Salma and Yazeed. 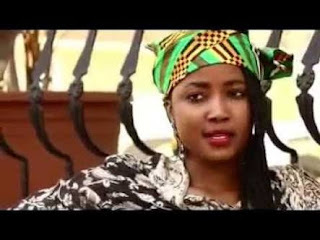 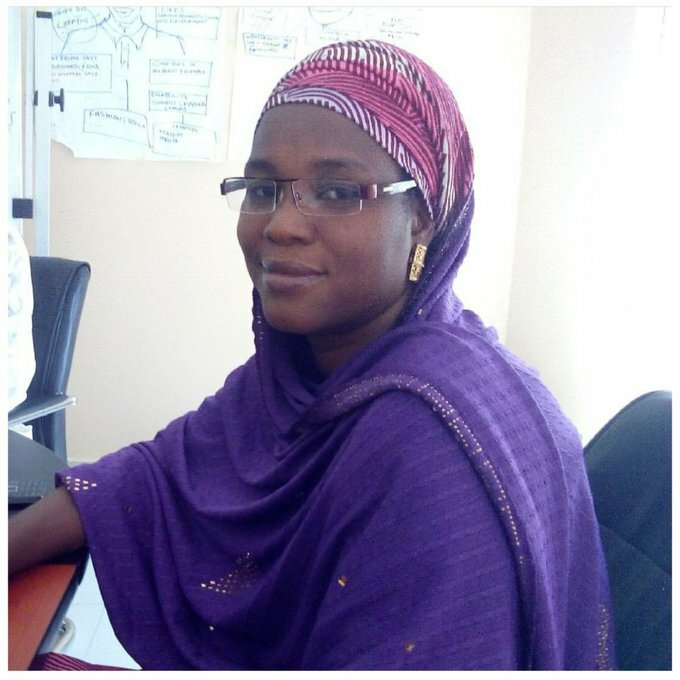 Asma’u Sadiq (Nass) was nominated for Best Actress in a Supporting role with Fatima Ko Zarah.